Found in 2008 as Danl Industrial Co., Limited in Hong Kong. 15 years experience of designing and manufacturing switching-mode technology battery chargers. 10 years experience of exporting to USA, Euro countries and worldwide. 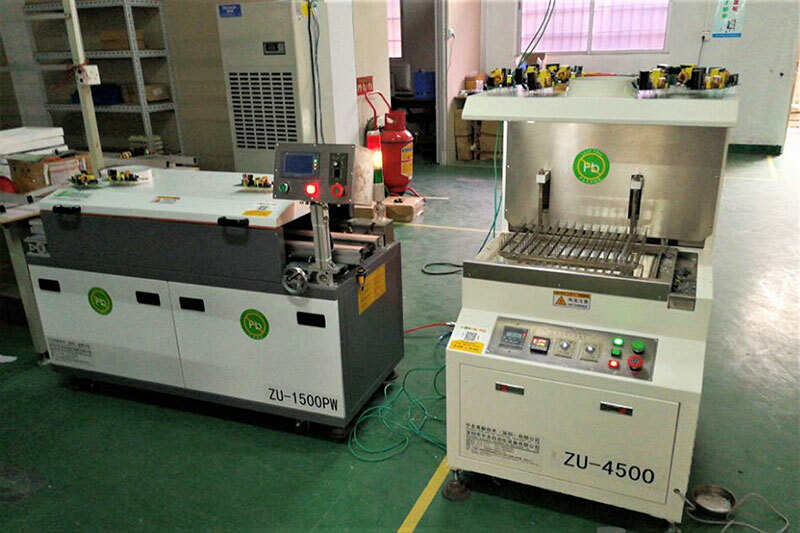 Specializing in customizing Smart Battery Chargers for battery & EV factories or wholesalers worldwide and providing high quality ODM & OEM service and charging solution. 1) Lithium Battery Chargers For LiFePO4, Li-ion, Li-polymer, LiMOn2 Batteries. 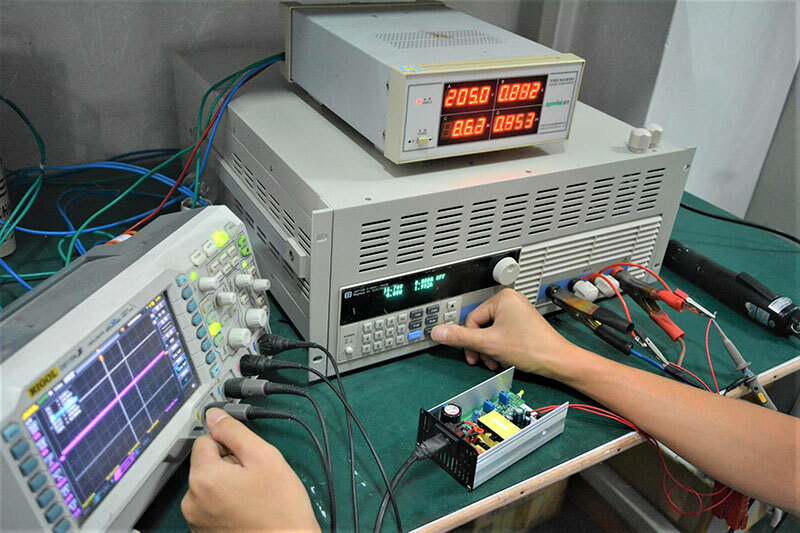 2) Lead-Acid Battery Chargers For SLA, Deep cycle, Silicon and AGM Batteries. 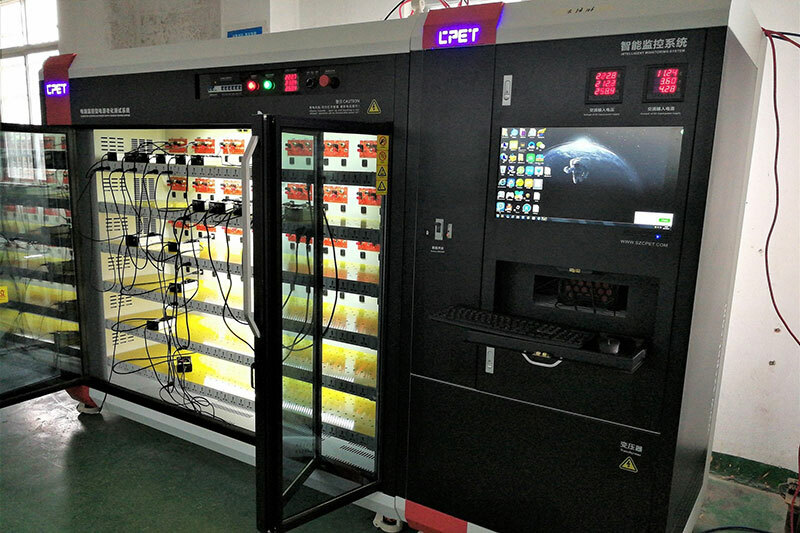 E-Tool Battery Charger, E-Bike Battery Charger, E-Skateboard Battery Charger, E-Scooter Battery Charger, E-Motorcycle Battery Charger, E-Lawnmower Battery Charger, E-Golfcart Battery Charger, E-Floor Sweeper Battery Charger, AGV Battery Charger, E-Forklift Battery Charger, E-Car Battery Charger. 50W, 60W, 80W, 90W, 120W, 180W, 240W, 360W, 600W, 900W, 1000W, 1200W, 1500W, 2000W, 2500W. 4.2V, 6V, 12V, 24V, 36V, 48V, 60V, 72V, 84V, 96V...188V with various charging currents from 0.5 amps to 100 amps. 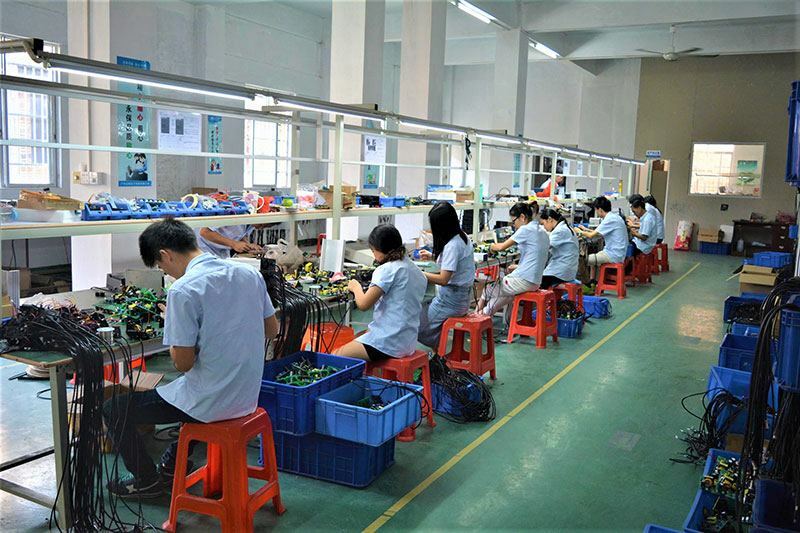 As a smart battery chargers manufacturer, factory and wholesaler, Danl promises that we only supply high quality product, no cheap components, no struggling warranty policy, we guarantee 2 Years Full Warranty Policy and Free Replacement. Proud of our quality and best after service!